To be clear, this is not new. 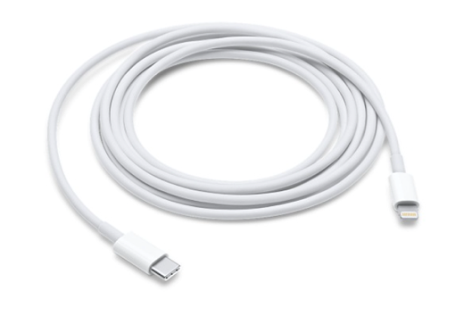 The 12.9-inch iPad Pro already supports fast charging when you use the optional Apple USB-C to Lightning cable and plug it into one of the Apple 29W, 61W, or 87W USB-C Power Adapter. So far this has been the only iOS device to support fast charging but clearly we are going to see this feature coming to more iOS devices this year. Kuo is a reliable source but again at this point it’s still a rumour. 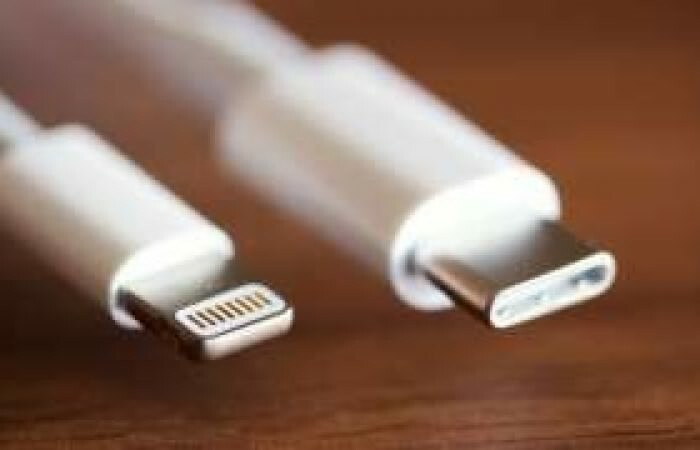 However, it seems far, far more likely than Apple putting a USB-C connector on one of its iOS devices. That rumor seemed outlandish to begin with and in the light of this rumor seems even more unlikely.